Whether it is a special occasion such as a birthday or an anniversary or just a night out, we understand the importance of spending time together. What could possibly be more romantic than going in to have a couples massage together? We can’t think of anything! This is why we put such pride into couples massage packages for all of our Saskatoon couples. We do our best to go above and beyond what is expected of us so you can have the absolute best couples massage possible! All of our couples massages begin with a choice between our infrared sauna and our beautiful hydrotub absolutely free! This allows you to spend some alone time chatting with your partner and really connecting while warming your muscles and getting them loose before your massage treatment even begins. Not sure what to choose? Read the descriptions below to help you choose! Our infrared sauna is a state of the art facility that is not only romantic but also comes with a variety of different health benefits. Some of the benefits of an infrared sauna session include: detoxification, increased metabolism, stress reduction, increased immune function, and supports cardiovascular health. Additionally, it can help soothe sore muscles by sending an increase of nutrients to the area as well as breaking down lactic acid build-up. In order to get the infrared session ready for your treatment we lay down rose petals and set up a dim mood light to set the tone. Our hydrotherapy tub is one of a kind in Saskatoon. 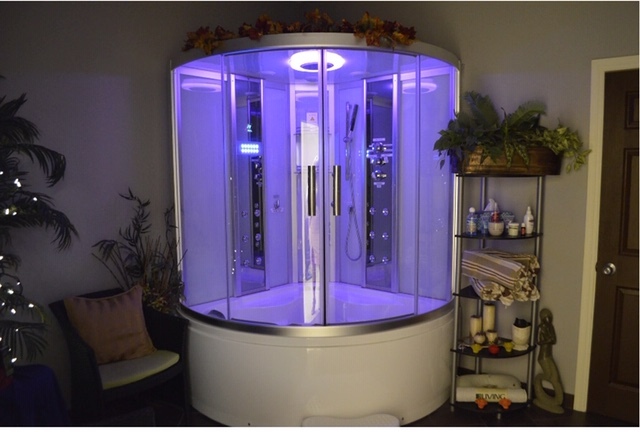 It includes both a hydrotherapy tub as well as an encapsulated steam room topped up with therapeutic aromatherapy oils. You can learn all about the health benefits of aroma diffusers on the linked blog. We set the tone with our dim mood lighting, flower petals, and our electric candles. You can hop into a nice warm bathe with your loved one and really take the time to enjoy one another's company prior to your massage. After you finish soaking in the hydro-tub, or finish enjoying the benefits of our infrared sauna, your massage treatment will begin. Our highly experienced massage therapists and estheticians will collect you and bring you into our large couples massage room. 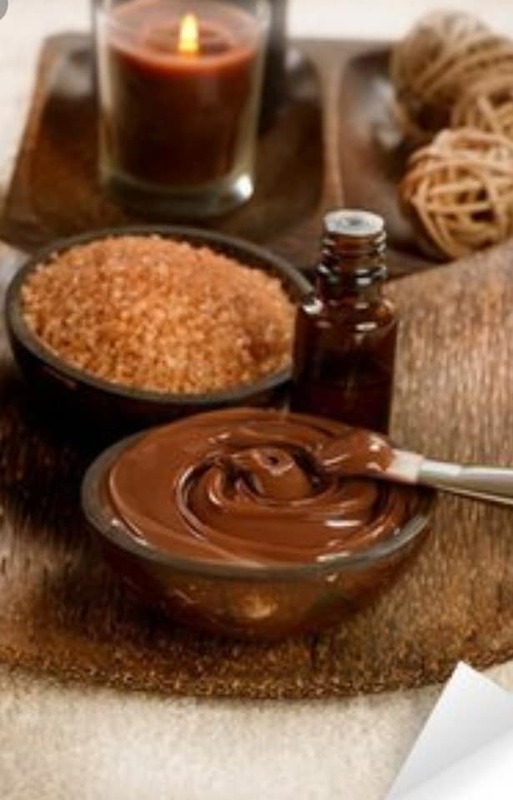 When booking, you will have had the opportunity to choose from a variety of massage add-ons. These include hot-stone massage, cupping, aromatherapy, reiki, reflexology, and more. At this point you will enjoy sixty minutes straight of relaxing massage just the way you like it. Our estheticians and massage therapists are highly experienced and will listen to you and what your body needs to give you the most relaxing, yet effective experience possible. 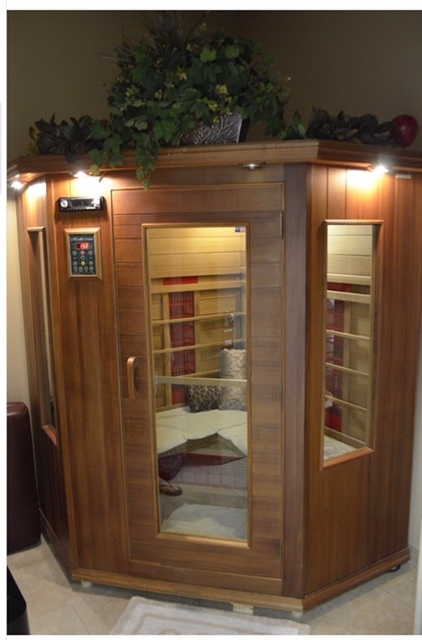 As stated earlier, our couples massage comes with the infrared sauna or hydrotherapy tub absolutely free. This means that the price of your entire package comes to only $170. Feel free to give us a call at 1-306-477-6245 to book our Saskatoon couples massage package today. We look forward to pampering you and your loved one and helping you celebrate whatever occasion brings you in!